Rene’ received her Medical Administrative Assistant certification 5 years ago and has worked as a PCC in the Hearing Health industry ever since. She has two primary goals at True Sound. The first is to give excellent service to patients and the second is to be the best support for her Provider as possible. Rene’ lives in a small town on the Pacific coast, 15 miles south of San Francisco. She considers it a perfect location. Easy access to the beach and close to the museums and restaurants of San Francisco that she enjoys visiting with her friends and family. 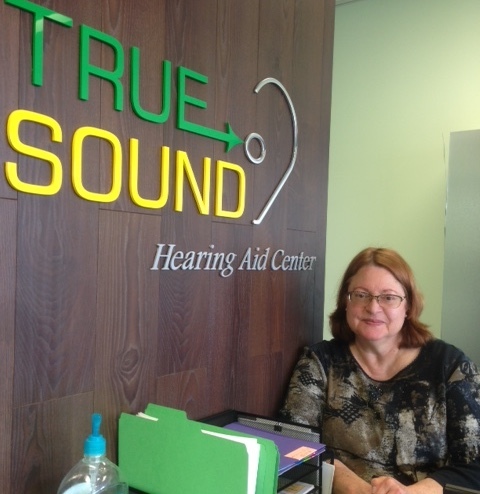 You can find Rene’ at the True Sound reception desk, welcoming patients with a big smile and helping insure they have a positive experience at each appointment.